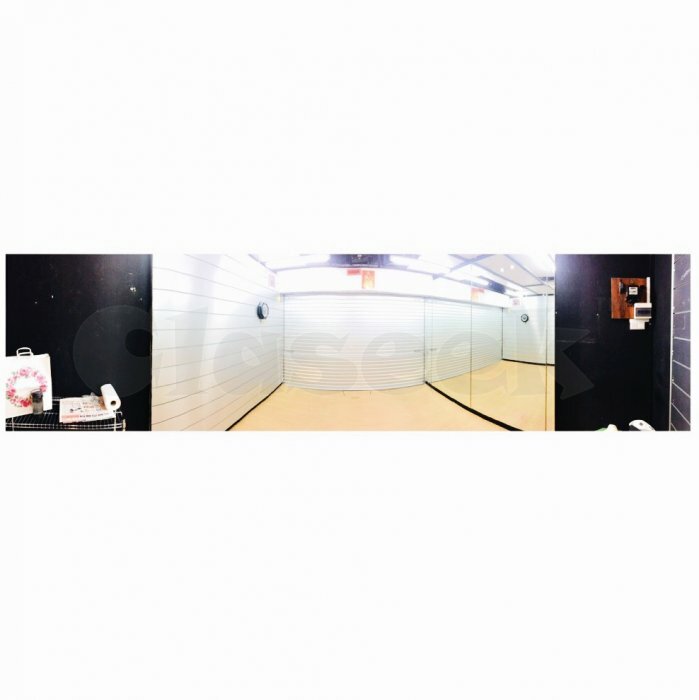 » Cheap Retail Shop For Rent At Queensway Shopping Center! Are you a retailer looking for an affordable shop space in a busy shopping mall? I am the landlord (not an agent!) 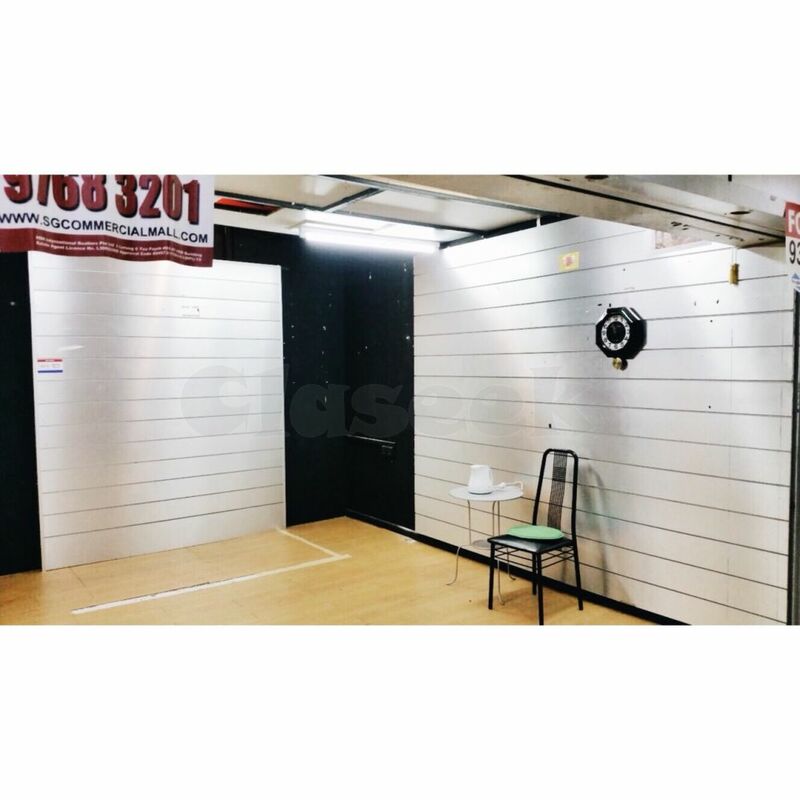 of a 172 square feet retail shop in Queensway Shopping Center with address "1 Queensway Singapore 149053" and I am here to offer it to you at a low rental rate of $1000 per month! Its nearest MRT station is Queenstown. The shop unit is fully air-conditioned, squarish layout, column free and has access to restrooms.